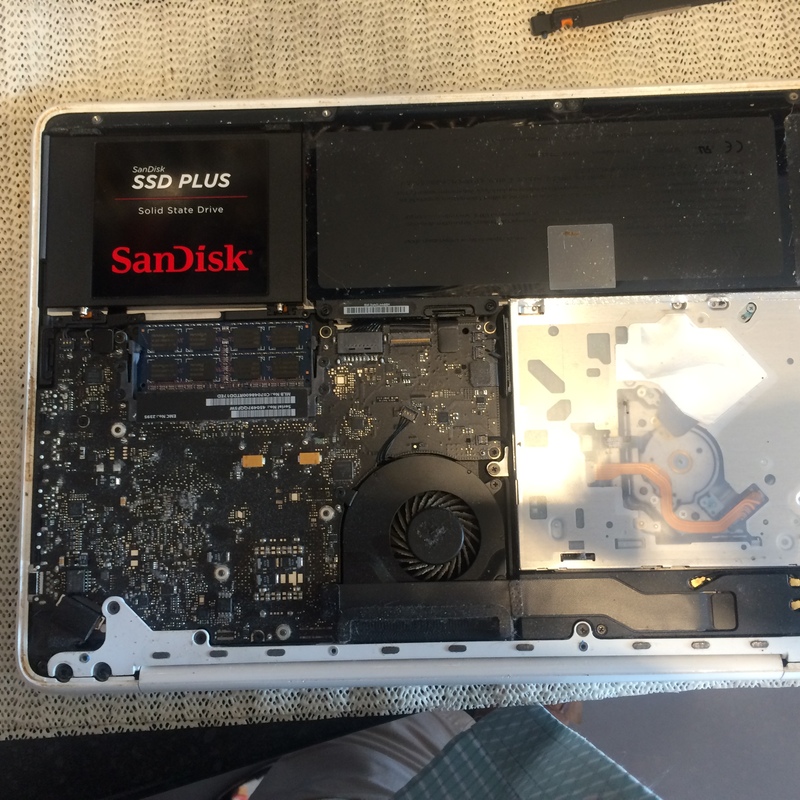 Slow System = SSD Christmas Present? 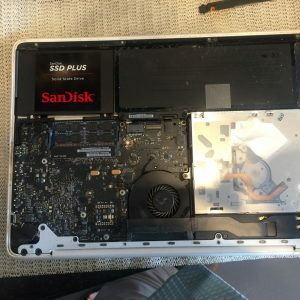 One of the best investments you can make is an SSD drive for you system, the impact on your performance is significant and far better than adding memory. Whether its a Imac, Macbook, laptop or a PC tower (especially a gamer) I can’t put in words the reaction speed improvement. They’re much more affordable now and worth every penny. Nice present for someone and we can fit it after Christmas if you want to surprise them on the Big day. Go on, you know they’re worth it. Ring 01925 713359 or 07729 917926 for further info. We’re 2 mins form J8 M62 Not far from IKEA, M&S Etc.